Highly flexible creative design agency, specialising in impactful mordern design that creates results. 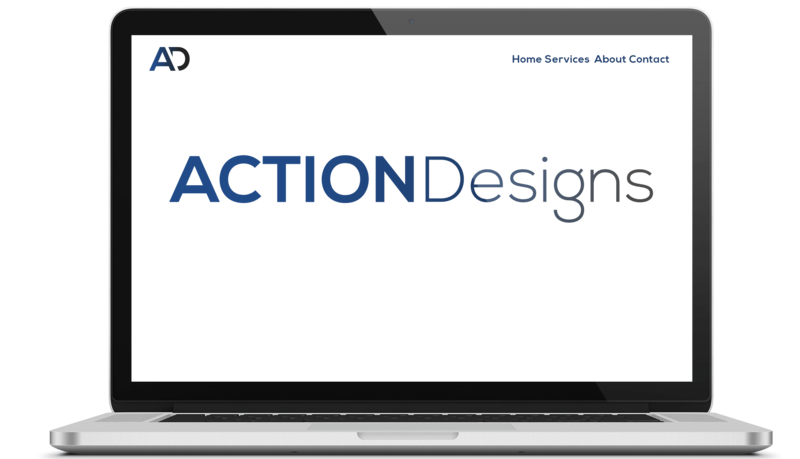 Action Designs provides a 360 design service that caters for all of our client’s needs, whether that’s creating a breathtaking website, providing branding support, marketing materials, or application development, Action Designs can deliver all of your digital needs under one roof. Innovation and a lot of coffee. Action Designs is constantly evolving and growing to tackle new challenges and provide an even larger range of services for our clients. Take a look at a handful of our previous work and discover a little more about how our design process has created value for our clients. 360 Design & Development. Taking care of every one of our client’s needs. 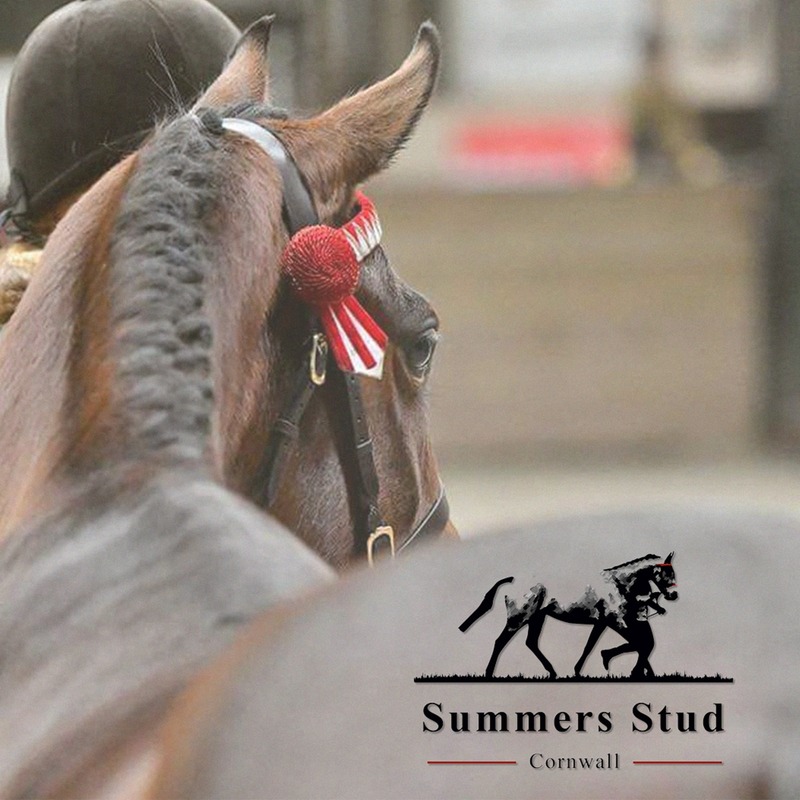 Customisable pricing and payment plans meet the individual needs of any brand. Our real speciality. 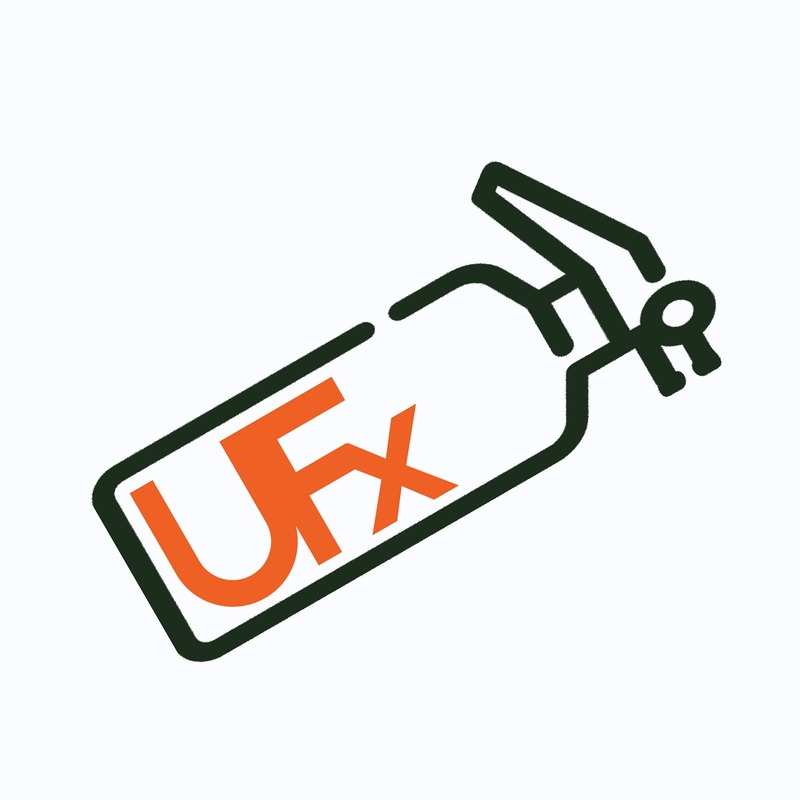 Combing brand identity work, user experience principles, and the aims and objectives of the brand. Action Designs excel at creating breathtaking and immersive websites. 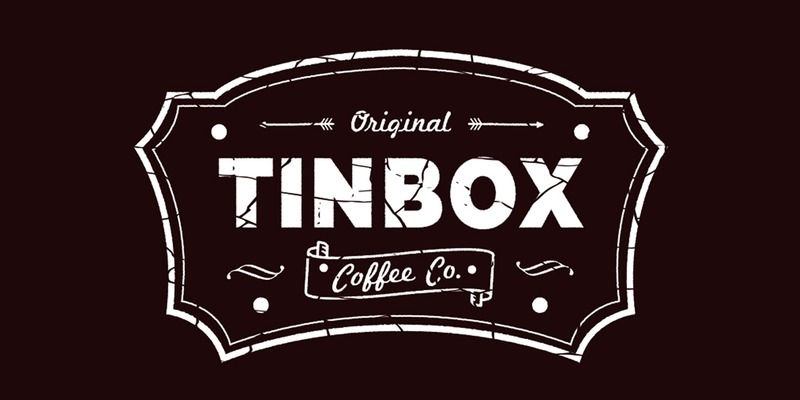 Operations Manager, Tinbox Coffee Co. 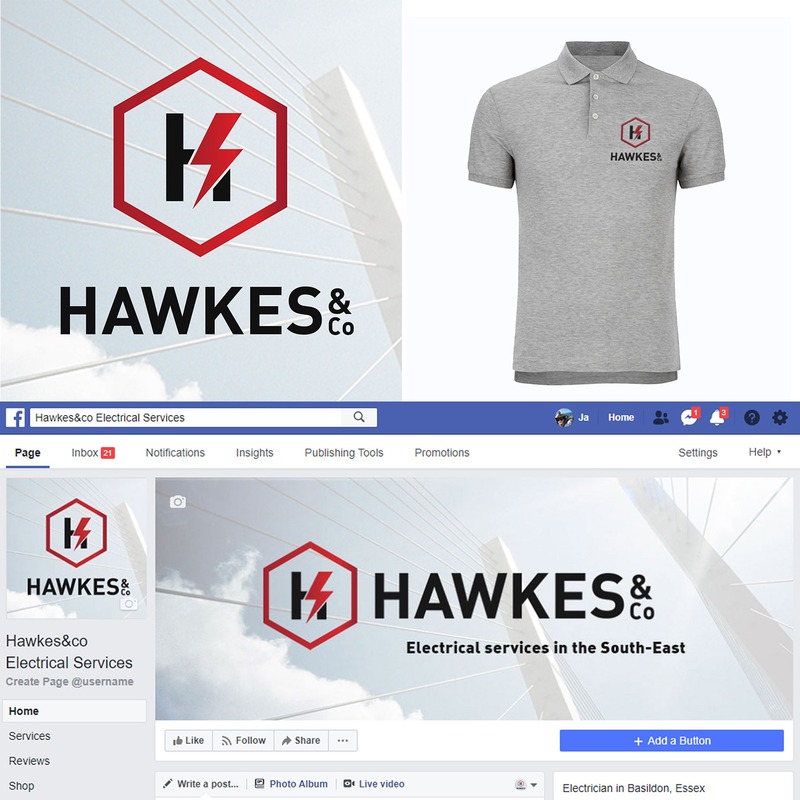 Managing Director, Hawkes & Co.